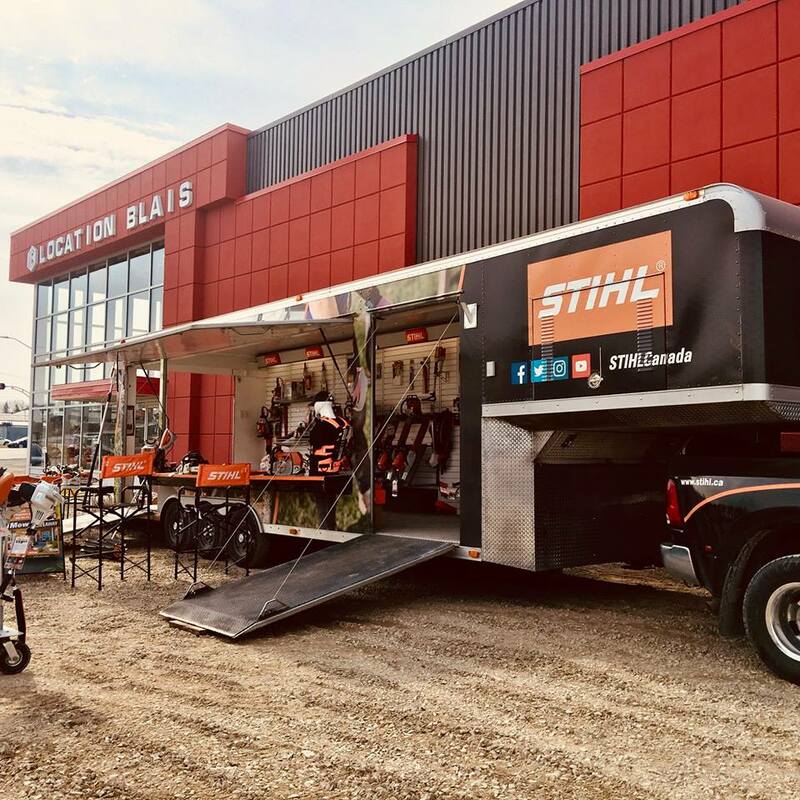 The STIHL trailer is in town! 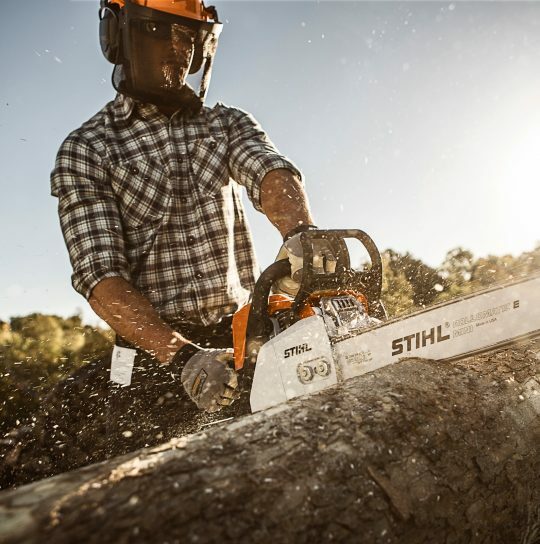 Don’t miss the opportunity to try STIHL products and talk to experts on site. 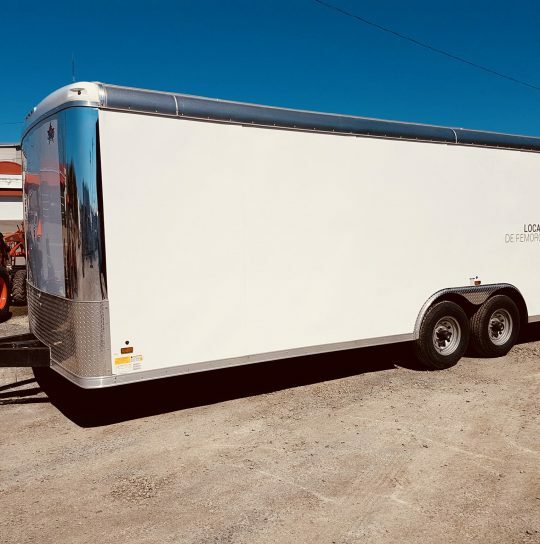 + 10% discount on STHIL units. 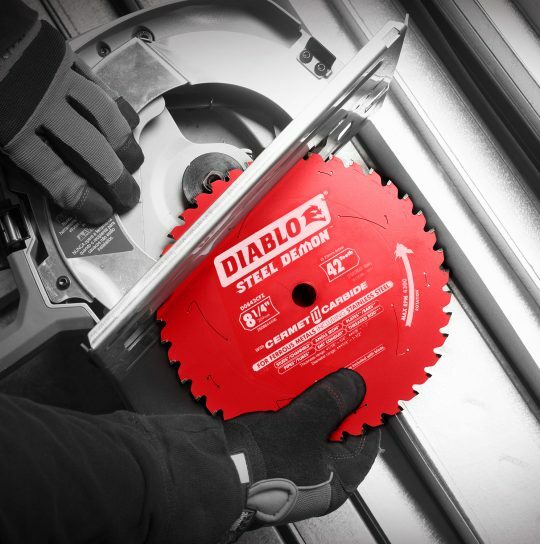 + Pulling of an MS 170 chainsaw.